July. Hot temperatures. The Tour. Prime riding time for me usually, however an unfortunate "run in" with two skateboarders on a blind trail curve sent me over the bars June 13th, left me with a pulled back muscle and a less-than-thrilled wife. Disclosure: she has a bad back and I have a bad back, so when we have periods of really bad backs together, taking care of two young boys is harder than normal. Alas, a promised 3-4 week sabbatical from the bike has me itching to do things cycling related. 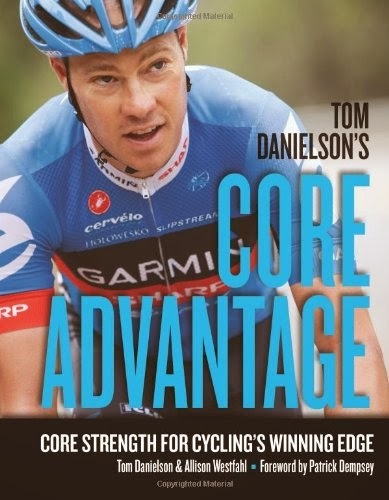 Watching the Tour is filling the void, while at the same time widening it, so I thought I would give a quick outline of some upcoming product reviews I have in the Queue. I currently ride Shimano Ultegra WH-6700 wheels, setup tubeless, with last year's Bontrager R4 tires. 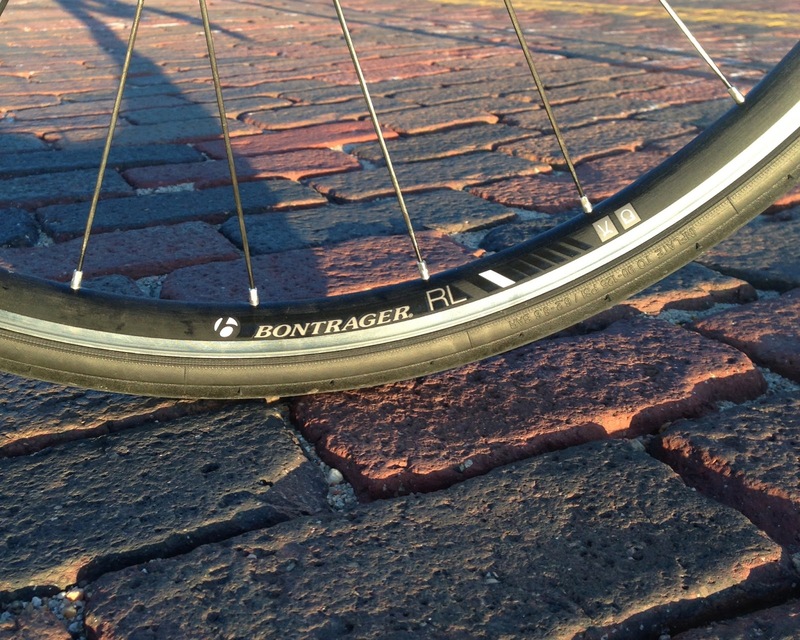 These Race Lites from Bontrager are a similar all-rounder wheelset and come in at a similar price point. I've got them on the bike now and am switching back and forth with my Ultegras to get a true feel for the differences. I've got this extended demo set for a bit yet, so check back for this review in early to mid August. 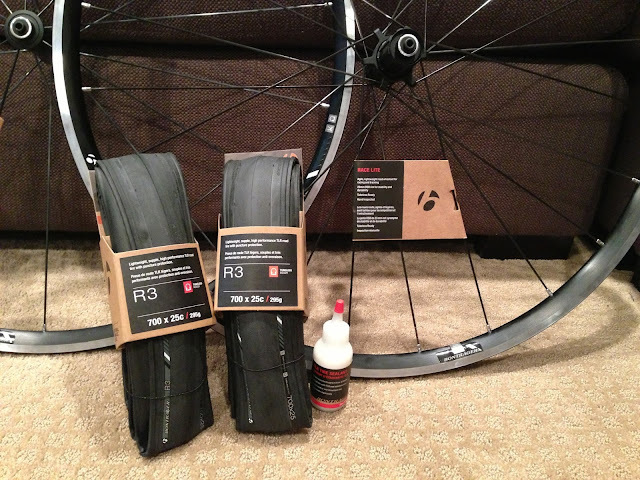 Update (7/19/13): Here is the full review of the Race Lite TLR wheelset and R3 TLR tires. I am waiting on an app update from Wahoo before really getting into the review phase on the RFLKT. I did however, have a chance to put together a short unboxing video with some of my initial reactions to the RFLKT unit. 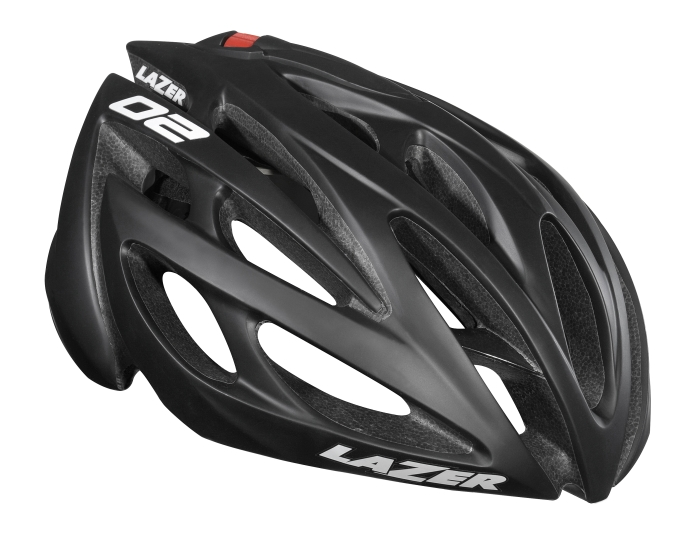 I have been in talks with Chris at Lazer for a few weeks now and just got confirmation he is sending over a road helmet for review. It should be something comparable to my Bell Volt, so I can write a comparison review. Options look to be the O2 (pictured), Genesis, or Helium. More to come when that arrives. DC Rainmaker's review of the 4iiii Viiiiva. I always enjoy what Ray Maker puts together, but this one really hit the mark. I am really proud of and stoked about my Viiiiva review, but nothing touches Ray's thoroughness and attention to detail. 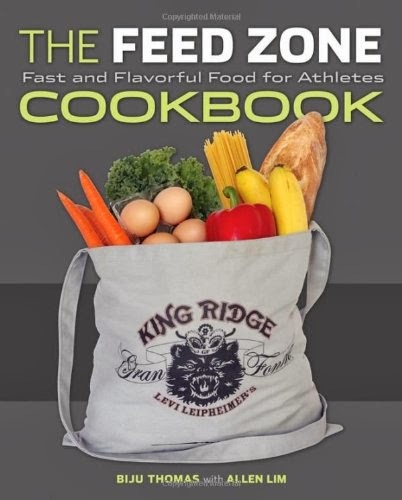 He really looked at the product from all angles and multiple disciplines. 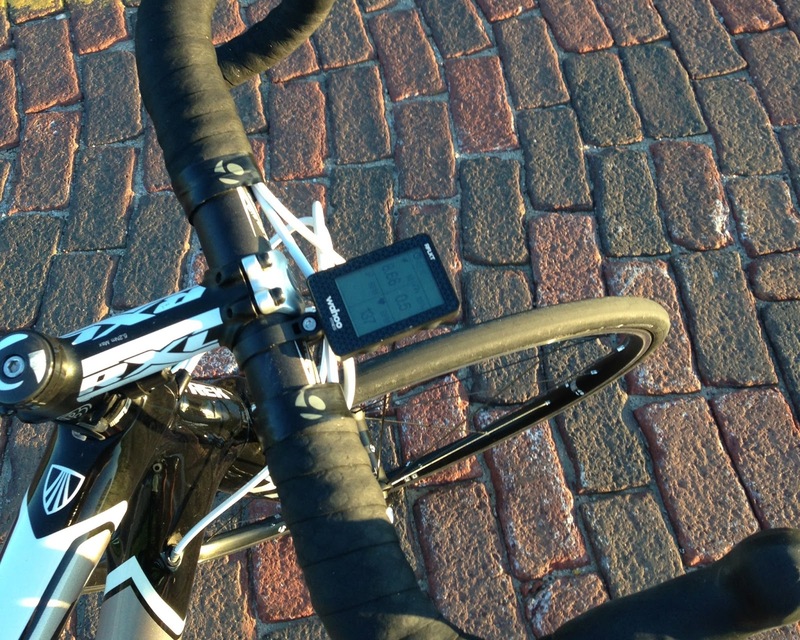 Moduo Bike's look a cool Bike Gear Calculator app for iPhone. I haven't completely figured this one out, but need to look deeper since I do need to replace my cassette shortly. This may help optimize a bit. Scott's look at the 2013 Capo summer collection on his blog, Girodilento. I just started reading Scott's blog last month. It's really similar to mine, except he is more well spoken, experienced and British. It's good fun!